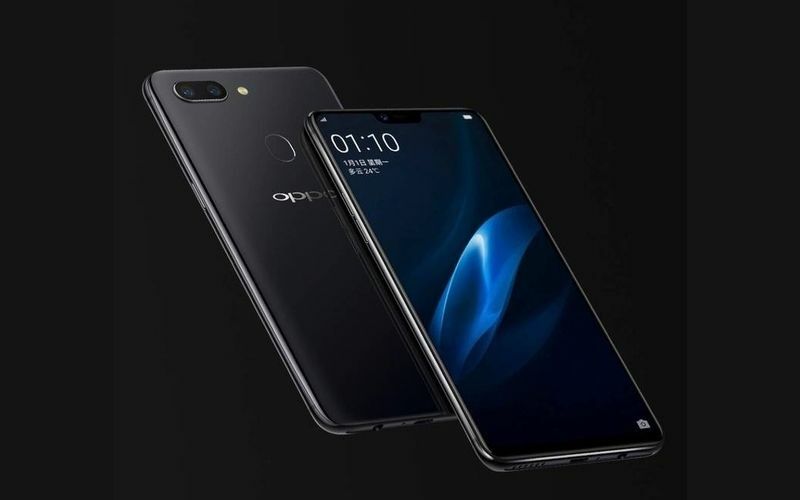 OPPO today pulled off a surprise by making the R15 and R15 Dream Mirror Edition official at a media event in Beijing, China. As we reported recently, the company had actually claimed that it would announce the R15 duo at an event on the 31st of March. Unlike the previous R series offerings from OPPO, the new R15 uses a glass back instead of a metal unibody build. The OPPO R15 will start at 2999 yuan (Rs.30,655 approx.) for the standard version in China. In terms of color options, the standard version comes in White, Red, and Purple colors. 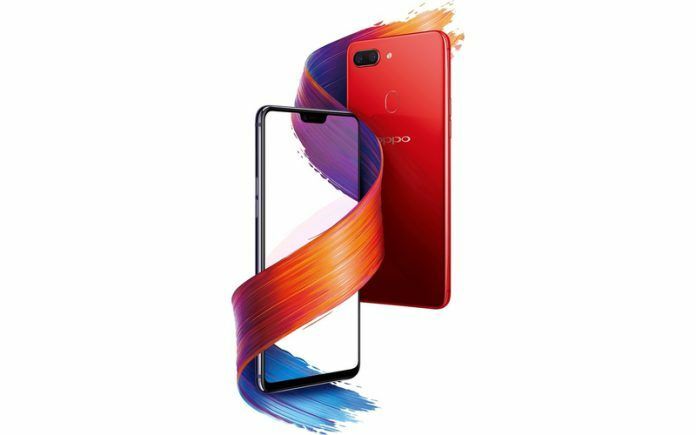 OPPO R15 Dream Mirror Red version can be yours for 3299 yuan (Rs.33,721 approx.) while the Ceramic Dark Dream Mirror version with a “special screen design” has been priced at 3499 yuan (Rs.35,766 approx.). The three models are set to go on sale in China starting April 1. The key highlight of the new R15 is the stunning full-screen OLED display that measures 6.28-inches diagonally and offers 1080 x 2280 Full HD+ resolution. As you can see in the image above, the R15 has a notch on the top, similar to the iPhone X. Thanks to the notch, the smartphone’s display has a 19:9 aspect ratio instead of the more common 18:9 aspect ratio we have seen on smartphones will a full-screen display so far. The screen-to-body ratio is claimed to be 90%, which is certainly very impressive. Under the hood, OPPO R15 is powered by a MediaTek Helio P60 octa-core processor clocked at 2.0 GHz with a Mali G72MP3 GPU. The R15 Dream Mirror Edition, on the other hand, runs on a Qualcomm Snapdragon 660 octa-core processor clocked at 2.2 GHz with an Adreno 512 GPU. Both models feature 6GB of RAM and 128GB of built-in storage. You can choose to expand the storage further by up to 256GB thanks to a microSD card slot. The R15 features a 16MP + 5MP resolution dual-camera setup on the back with features like 3D portrait lighting, dual camera bokeh, and AI smart scene recognition. In terms of video, the R15 duo supports HDR and EIS video stabilization. 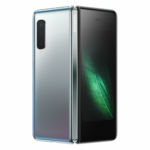 While the R15 Dream Mirror Edition uses the same Sony IMX519 16MP primary sensor, it uses a 20MP resolution secondary sensor instead of the 5MP sensor on the standard model. For selfies, both the R15 and R15 Dream Mirror Edition feature a 20MP resolution snapper on the front with AI Smart Beauty. 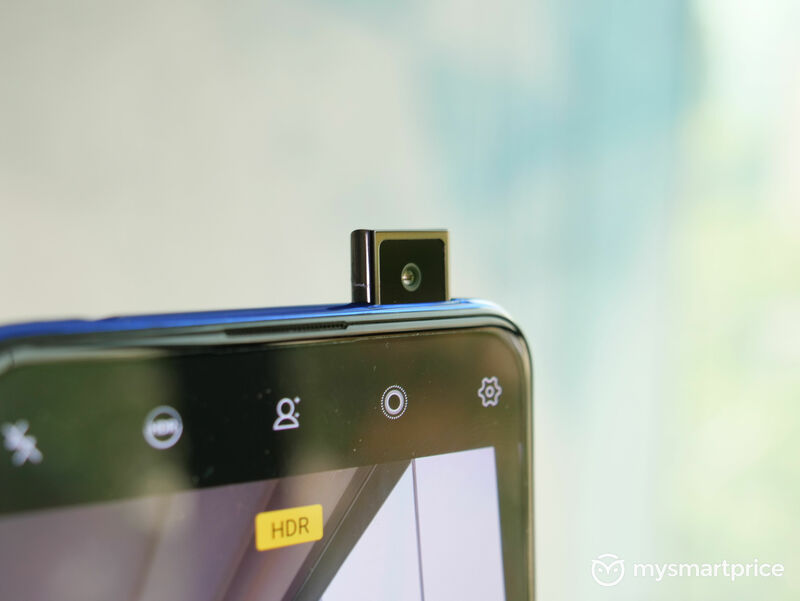 The front-facing camera utilizes what OPPO calls 3-HDR technology for real-time grading exposure, making sure your selfies have the right exposure every time. The AI Wisdom Beauty feature helps enhance your group selfies with personalized face beauty options for up to 4 people in a shot. Keeping the lights on is a 3450mAh battery inside the standard R15 and a slightly smaller 3400mAh unit inside the R15 Dream Mirror Edition. Thanks to VOOC flash charge, OPPO claims users can up to 2 hours of talk time from a quick 5-minute charge. Both models come with a fingerprint sensor mounted on the rear. In terms of software, the R15 duo runs on Android 8.1 Oreo-based ColorOS 5.0 out of the box. 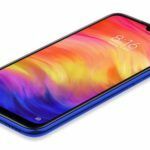 OPPO’s R series smartphones have traditionally not been launched in the Indian market, so we aren’t very hopeful of seeing the R15 and R15 Dream Mirror Edition smartphones here. However, OPPO will be launching the F7 in the country later this month, which shares a lot in common with the R15. Along with the standard F7, the company is expected to unveil a more affordable F7 Youth variant as well. 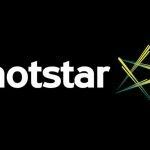 Both smartphones are expected to be formally launched in India on March 26. Similar to the R15, F7 and F7 Youth sport a notch on the top and are expected to have a similar screen-to-body ratio as well. 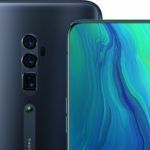 On the front, however, the F7 and F7 Youth are expected to feature a higher resolution 25MP selfie camera with the same AI-powered features.